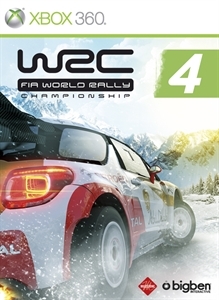 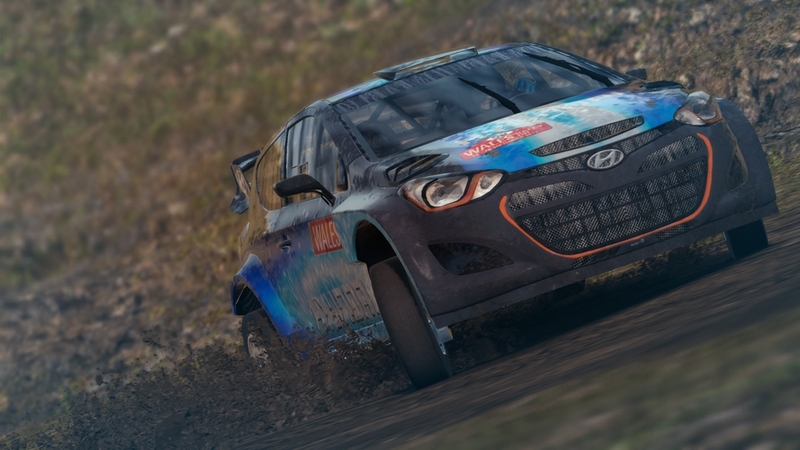 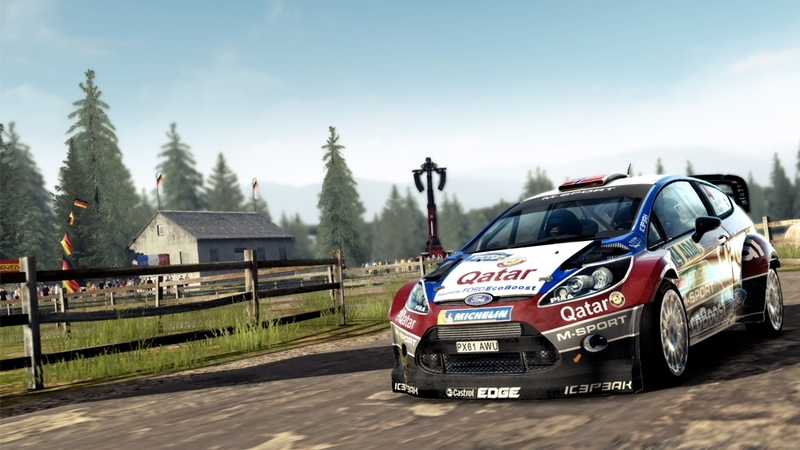 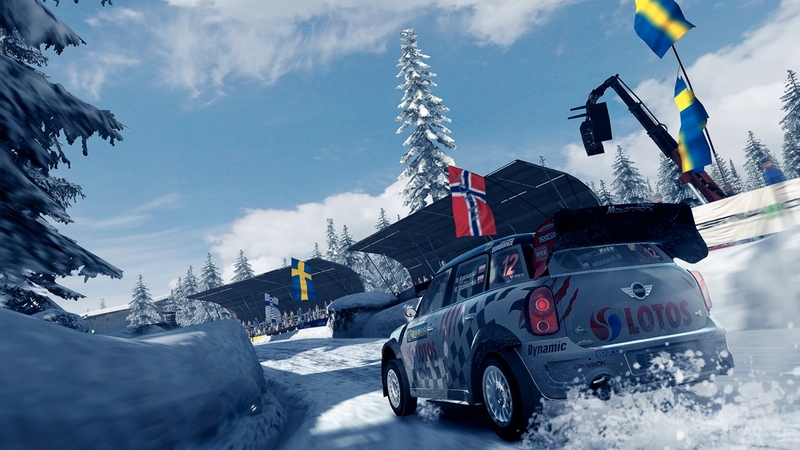 Try out the 2013 FIA WORLD RALLY CHAMPIONSHIP season in this demo version of WRC 4! 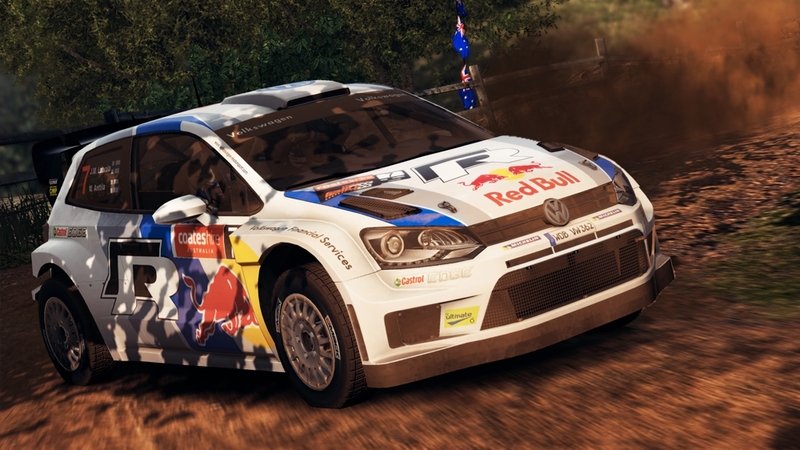 From dawn to dusk, experience a full day of the Rally d'Italia Sardegna playing as Sébastien Ogier in his Volkswagen Polo R WRC. 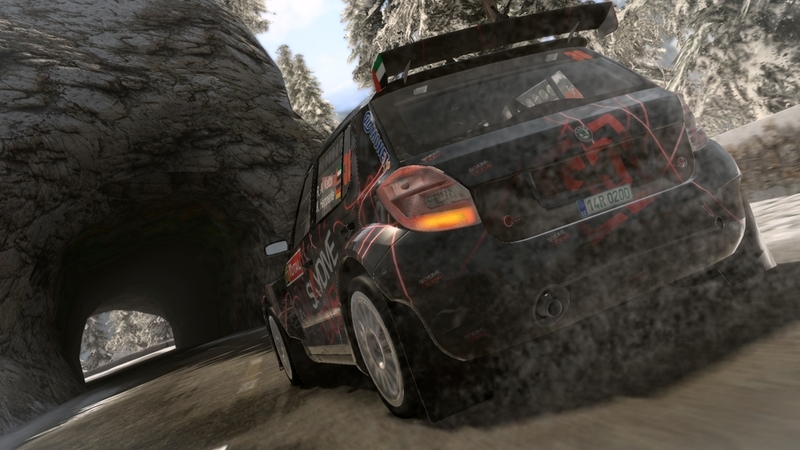 Get ready at the Service Park, drive along the dusty roads of Sardinia, take control of your car and win the rally!